When is a headache, nausea, and fatigue not “just the flu” and, instead, carbon monoxide poisoning? 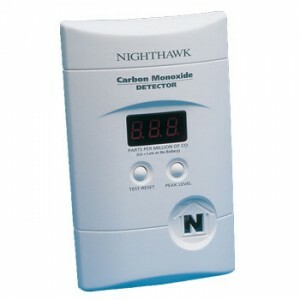 And how can you prevent carbon monoxide poisoning in your home? 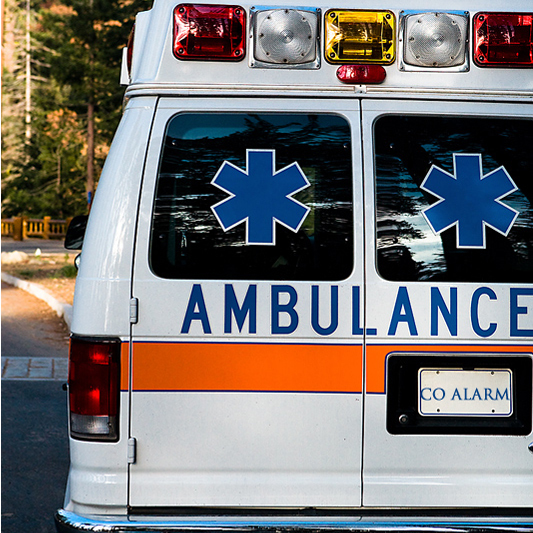 Every year 20,000 Americans are treated in emergency rooms for carbon monoxide poisoning. But many of those at first thought they were dealing with a run-of-the-mill bug. Those who received treatment at the hospital quickly enough were the lucky ones: Annually, 400 people in the United States die from exposure to odorless, colorless, toxic carbon monoxide. The only way to know for sure whether your symptoms are the result of carbon monoxide exposure, short of being tested for CO poisoning at the hospital, is to have working carbon monoxide detectors in your home. Every home that has a gas-fire appliance, charcoal or gas grill, attached garage, or wood burning fireplace or furnace or woodstove needs one or more carbon monoxide alarms with an audible warning signal. 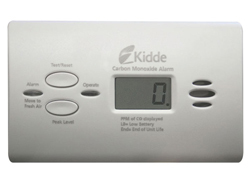 Carbon monoxide alarms measure levels of CO over time and will sound an alarm if levels are reached at which a normal adult might experience some symptoms. 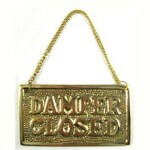 Your CO alarms should be ones evaluated by a nationally recognized laboratory such as Underwriters Laboratory. Either battery operated CO alarms or plug-in CO alarms with battery backups will do the job as long as you replace the batteries according to the manufacturer’s directions. Combination smoke and carbon monoxide alarms do double duty. 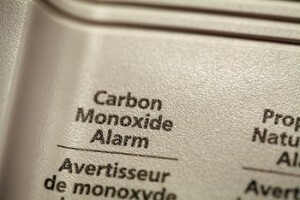 Remember, carbon monoxide alarms should be replaced every six years. 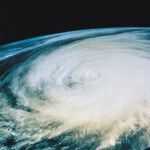 Where should you install your carbon monoxide alarms? You need at least one CO alarm on each level of your home. Make sure a CO alarm is within 10 feet of each bedroom. Install a CO alarm inside your attached garage. Do not use a range or oven to heat your home, even in a power outage. Only use grills and hibachis outside and never in a garage or other enclosed area. Do not keep a car running in your garage. Even if you have the garage door open, there is not enough air circulation to prevent a dangerous buildup of carbon monoxide. 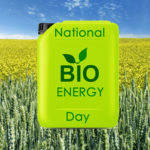 Have a qualified technician install fuel-burning appliances and inspect them annually. When buying a new home, have the fuel-burning appliances inspected as well as the seal between the garage and the house. Do not rely on your pets to act as carbon monoxide “alarms.” Pets will not necessarily show symptoms of CO poisoning before the human inhabitants. Carbon monoxide poisoning can happen to anyone, even people with new homes and new fuel-burning appliances, but infants and children, pregnant women and their unborn babies, people with heart problems or lung conditions , and the elderly are especially at risk for dangerous or even deadly carbon monoxide poisoning. Most people think of fireplace screens, fireplace tools, firewood holders and fireplace grates as the essential fireplace accessories, but smoke alarms and CO alarms–or combination smoke and CO alarms– are also important. 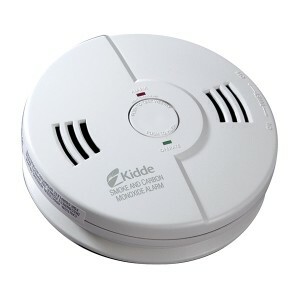 These alarms can prevent carbon monoxide poisoning of your family, friends and pets. Last updated by Susan at February 27, 2017 . 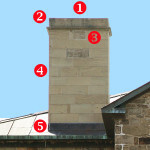 ‹ Will Fireplace Ashes Melt Ice?